Oscar winning actor Heath Ledger is best known for his role as the Joker in one of the best Batman movies - The Dark Knight. He is also known for his role in the movies Brokeback Mountain and 10 Things I Hate About You. 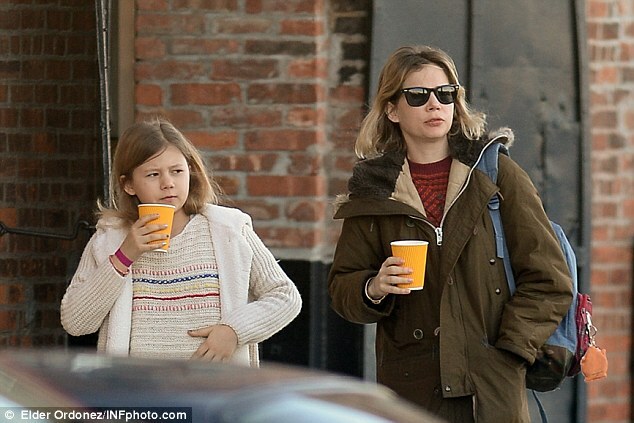 Heath was in a relationship with Michelle Williams for three years and they had a daughter together. They actually met and started dating on the sets of Brokeback Mountain. Heath unfortunately died of cardiac arrest in his Manhattan apartment after accidentally overdosing on prescription medication. Matilda was only 2 years old when Heath passed away. Matilda is now 10 years old and everyone says she is a spitting image of her father. Her facial features resemble her late father so much that people are mesmerised! Matilda’s grandfather, Heath’s father also feels the same. In fact, he also says Matilda has the same energy as Heath had. Heath was always awake and never really slept even when he was just a toddler. Matilda’s grandfather says Matilda is much the same.